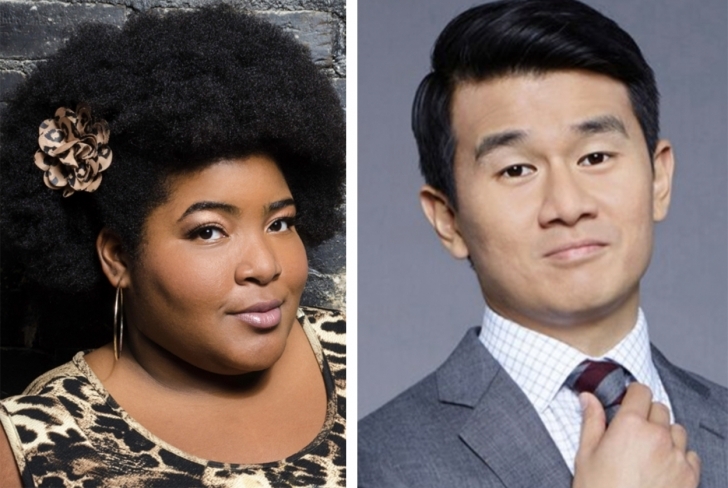 Schimmel Center at Pace University concludes its 2018-19 Comedy 1 Series with a double-bill evening of standup featuring Crazy Rich Asians actor Ronny Chieng and NBC Stand Up Showcase Winner Dulcé Sloan on Thursday, Feb. 14, at 7:30 p.m.
Perhaps best known as correspondents on Comedy Central's "The Daily Show with Trevor Noah," the award-winning comedians will take the stage together for the first time for a special Valentine's Day performance. Tickets start at $19 and can be purchased at SchimmelCenter.org, by phone at 212-346-1715, or by visiting the Schimmel Center Box Office at 3 Spruce St. Box office hours are Tuesday-Saturday, Noon-5 pm.